Most of May has been slow from a storm chasing perspective, but a couple of juicy setups (on paper at least! ; 1 ENH, 1 MDT, 1 HIGH) allowed Pops and I to get out to the Plains for our annual excursion. 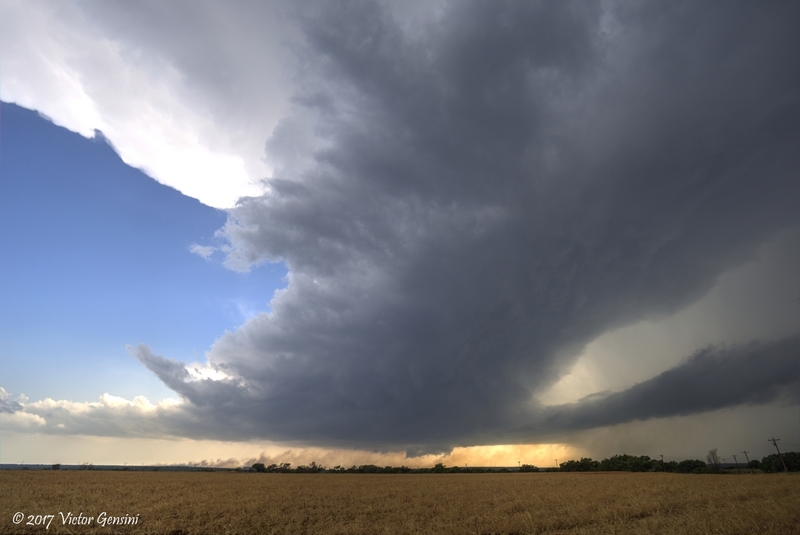 No tornadoes this trip, but we were able to photograph a couple beautiful supercells. It was a great trip with many laughs and memories. 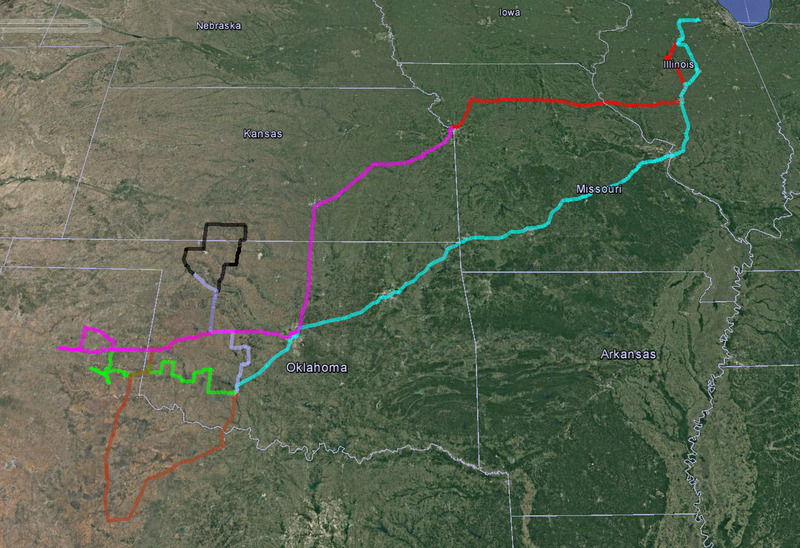 I'll be heading out to the Plains again with the CoD trip (June 1st - 11th), so stay tuned for more storm accounts! Our annual picture was not too dramatic this year!